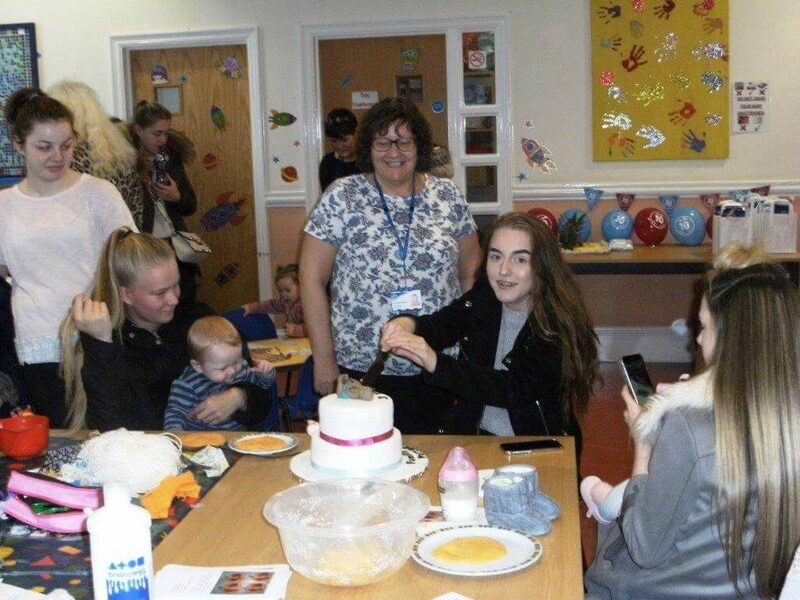 An NHS Service which supports local first time teenage parents celebrated its third anniversary on 24 October with events at both Kingsway Children’s Centre in Widnes and Halton Lodge Children’s Centre in Runcorn. Staff and local families were invited to the celebrations, which marked the third successful year of The Family Nurse Partnership which is delivered in Halton by Bridgewater Community Healthcare NHS Foundation Trust in partnership with Halton Borough Council. The programme, for first time mothers under the age of 20, offers intensive and structured home visiting (weekly to fortnightly) from early pregnancy until the child is two. The programme aims to improve the health of mothers and babies both in and after pregnancy and offers advice and information on everything from child health and development to employment and finance. 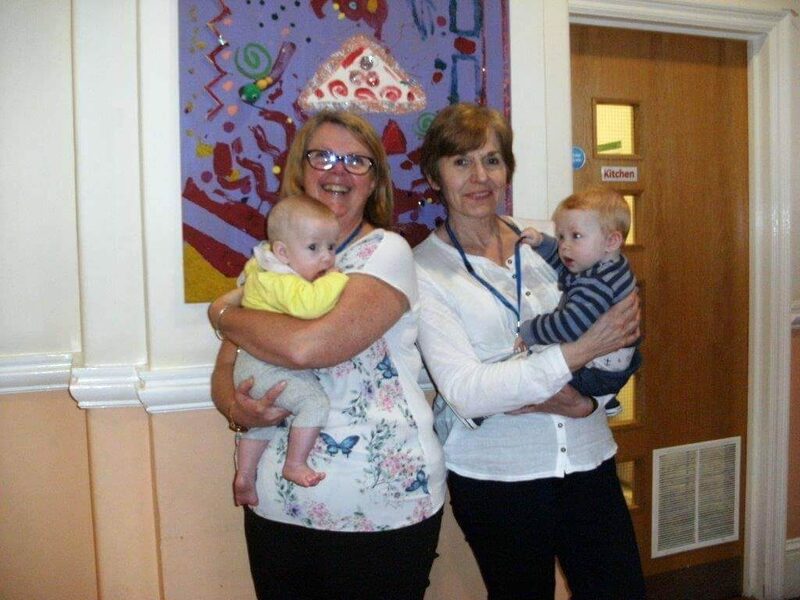 “Over the past three years, our hard working team of four nurses supported by an administrator and a supervisor have supported approximately 120 young families in Runcorn and Widnes and are currently working with 96 young parents in the borough as part of the programme. 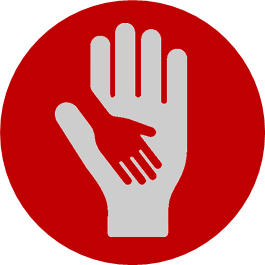 “We know that becoming a parent for the first time can be a daunting prospect so we aim to offer both practical and emotional support to anyone coming into our service. We support expectant mums to have a healthy pregnancy and we provide non-judgemental advice and support on child health and development as well as on matters such as finance, jobs and housing so children can get the best possible start in life. To find out more about the Family Nurse Partnership visit www.bridgewater.nhs.uk/ashtonleighwigan/familynursepartnership/.